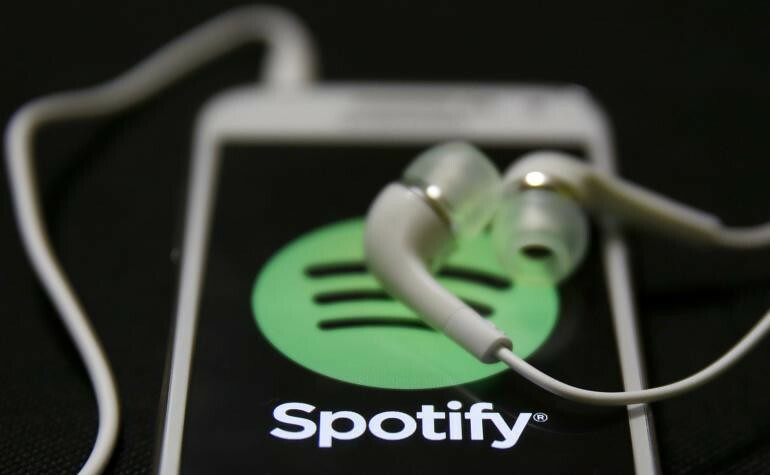 While recorded music sales are down, music streaming continues to be on the rise, according to Nielsen’s recently released annual Music 360 report. According to the study, 75 percent of our population listens to music online, a 12 percent increase from last year, and consumers are increasingly listening on smartphones. In fact, the first half of this year’s reports alone showed a 90 percent increase in streams from last year’s numbers. As for preferences in selecting a streaming service from the variety of choices on the market, cost and ease of use are the deciding factors, followed by the selection of songs in the library. On the reverse, expensive costs and the option of free streaming are the leading reasons for listeners not subscribing. Given reports of a significant bump in Apple Music’s trial subscriptions, and Spotify’s 55 million differential between subscribers and active users, it follows that a reported 78 percent of listeners are also unlikely to pay for a streaming subscription in the next 6 months.